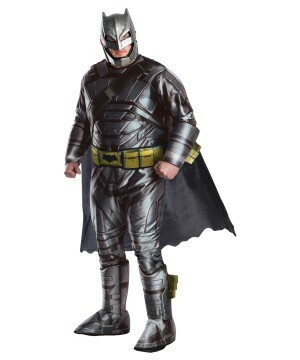 Available in Adult sizes Medium (42"), Large (46"), and X-Large (50"). 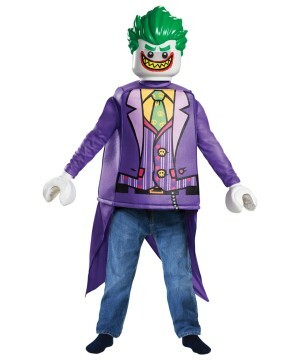 Please note, pants, shoes and other accessories are not included. 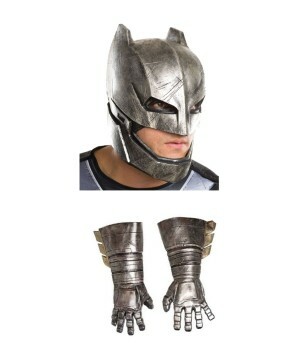 Includes shirt, cape, and mask. 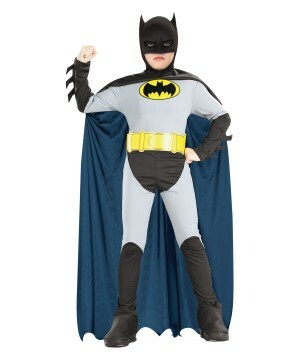 This is an officially licensed DC Comics Batman(tm) Costume. 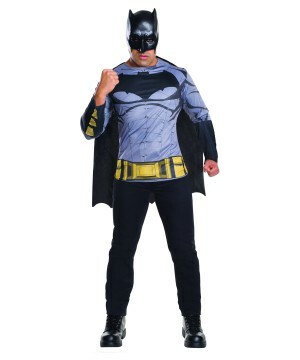 Batman Shirt Costume includes tshirt with muscular shading, utility belt and batman logo printed detail, black removable cape and molded bat mask. 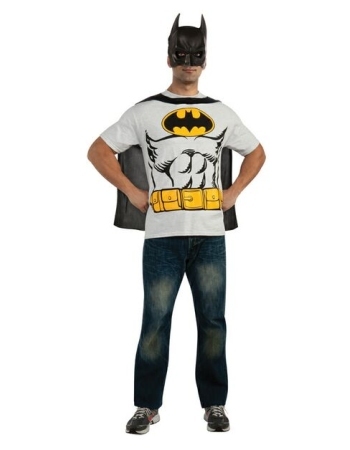 Please note, pants, shoes and other accessories are not included. 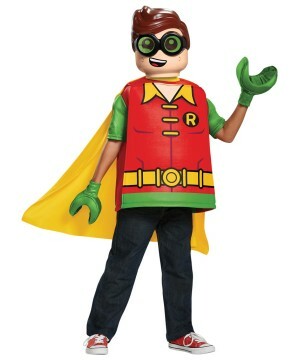 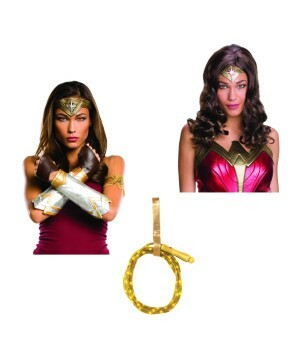 This Easy Costume is available in Adult sizes Medium (42"), Large (46"), and X-Large (50"). 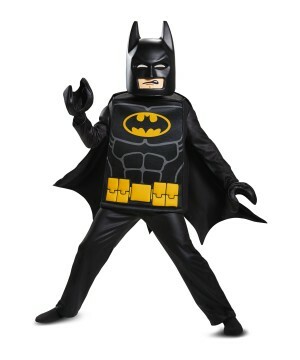 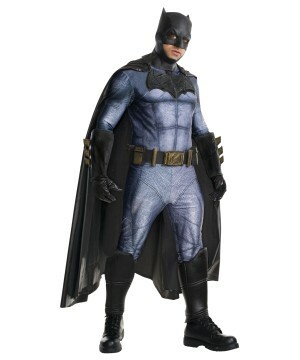 This is an officially licensed DC Comics Batman(tm) Costume. 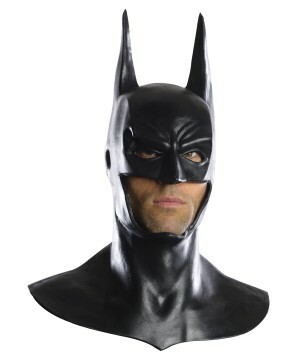 The Batman V Superman Movie Batman Shirt Mask And Cape For Men brings a shirt, mask and cape.